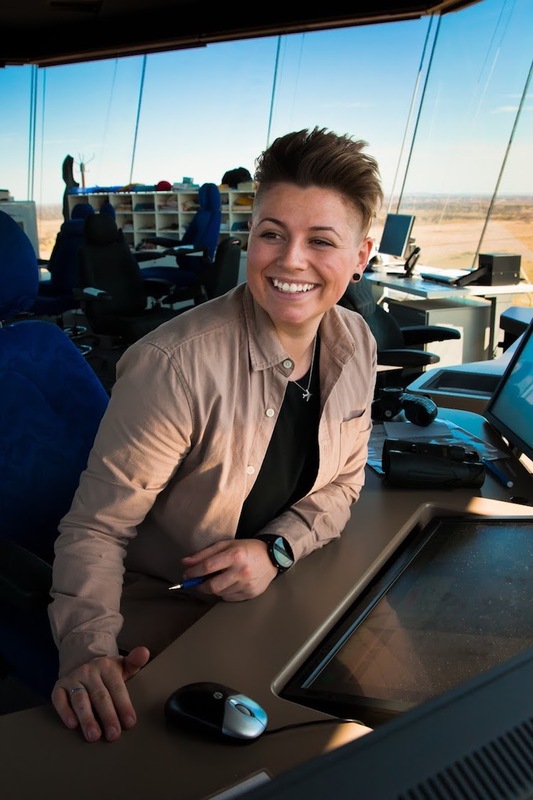 Airservices Australia has opened applications for its air traffic controller trainee program and is encouraging more women to apply to further balance diversity in this role across Australia. Currently 13 per cent of Airservices’ air traffic controllers are women. One of those is Melissa Lindsay, who began as a trainee in November 2011. She describes the job as both challenging and exciting. And never boring. “It’s very cool looking out the window and seeing all of the different aircraft, vehicles and tugs doing their thing,” Lindsay explains. “From a control perspective, it’s like looking at a giant puzzle. All of the ‘pieces’ have to get from point A to point B in the safest and most efficient way, and I’m in control of that. Beginning her career as a trainee air traffic controller with Airservices in November 2011, Lindsay says she didn’t always know that air traffic control (ATC) would be her calling. “I finished high school in 2010 and wanted to pursue a career in healthcare,” Lindsay says. “However, in early 2011, I soon realised that healthcare was not for me. My role model, my stepfather, being an air traffic controller, and having the privilege of numerous fascinating conversations with him about the world of aviation, prompted me to apply when I came across a recruitment advertisement for trainee air traffic controllers,” she said. Lindsay’s ATC career began at Mackay airport in northern Queensland in September 2012. Once trained, a typical day in an operational unit would begin with a comprehensive briefing of the operational information including meteorological briefings, aerodrome works and any unusual aircraft or events that may occur within her shift. While every day in the ATC environment is different, each workday is based on different regular public transport (RPT) scheduling, charter operations or training bookings. 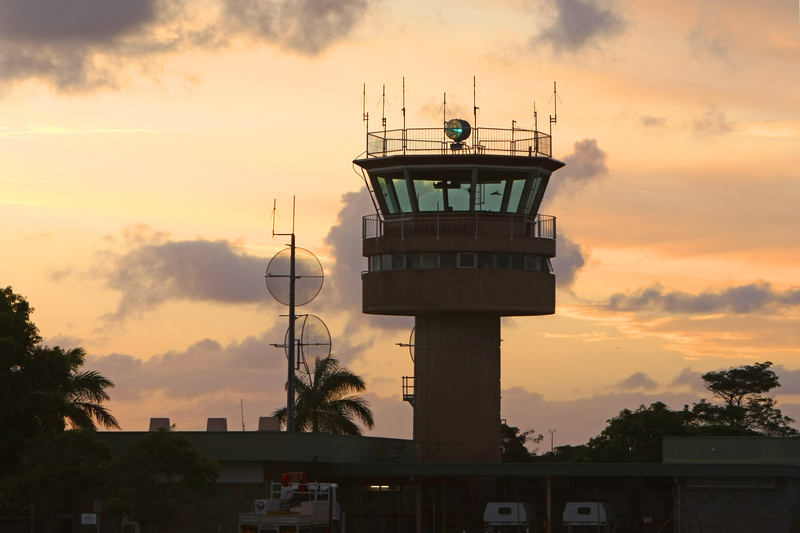 A day working in the tower at the Mackay Airport usually involves working in two-hour blocks, with regular rest periods breaking up the shift. Fast forward seven years and Lindsay is now an ATS instructor. “Instructing has brought some of the most challenging yet rewarding experiences of my career. I had a bit of experience training people on the job in my previous role but working in a simulator, in initial training, is something else,” Lindsay says. A day working as an instructor (or even a student) usually involves four hours in the simulator split into two-hour blocks. The rest of the day is spent debriefing the previous exercises, working through scenarios in the classroom and preparing for the next day’s sessions. Lindsay says she has clear memories of her time as a trainee air traffic controller. “It was the hardest thing I have ever done. I remember studying constantly, entire walls in my house were filled with aviation charts, printouts from AIP and MATS and whiteboards to create different aircraft conflicts and solutions,” Lindsay says. 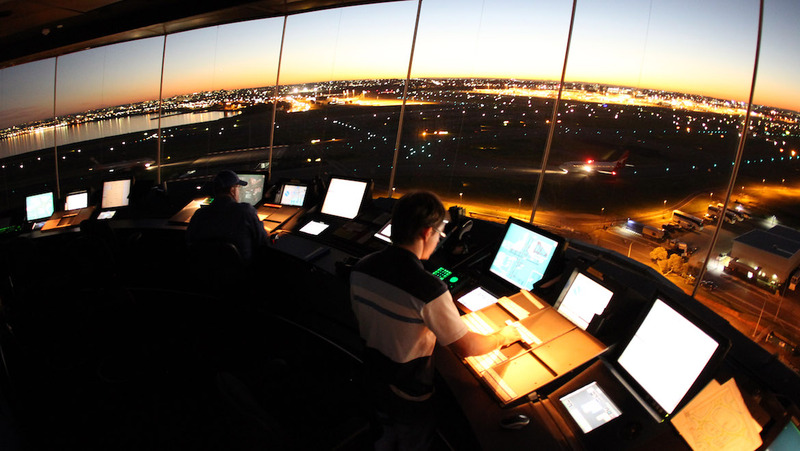 An air traffic controller manages the safe and orderly flow of aircraft into, out of, and between airports throughout the country and with overseas regions adjoining Australian airspace. In addition to the daily management of routine air traffic, controllers also provide information and assistance to pilots if they experience an in-flight emergency. They work in one of two major centres in Melbourne or Brisbane, two terminal control units or 28 control towers at international and regional airports across Australia. Olga Tarling became Australia’s first female air traffic controller in the 1960s. Stationed at Brisbane Airport at the start of her ATC career, Tarling went on to win several commendations including the Nancy Bird Walton Trophy for outstanding achievement in aviation. While the world of air traffic control has traditionally been male-dominated, Lindsay says this did not impede her progressing in her career. Further, she expects the gender split to even up over the coming years. “I have never had any challenges or issues relative to gender diversity within this industry,” Lindsay says. Applications for Airservices air traffic controller trainee program close on October 21. More information can be found on the Airservices website. To assist, applicants can read the frequently asked questions to learn more about how air traffic control works. VIDEO: A look at 24 hours in Australia’s airspace from Airservices YouTube channel. Rosemarie John is a communications officer at Airservices Australia. This story was supplied by, but not paid for by, Airservices Australia.